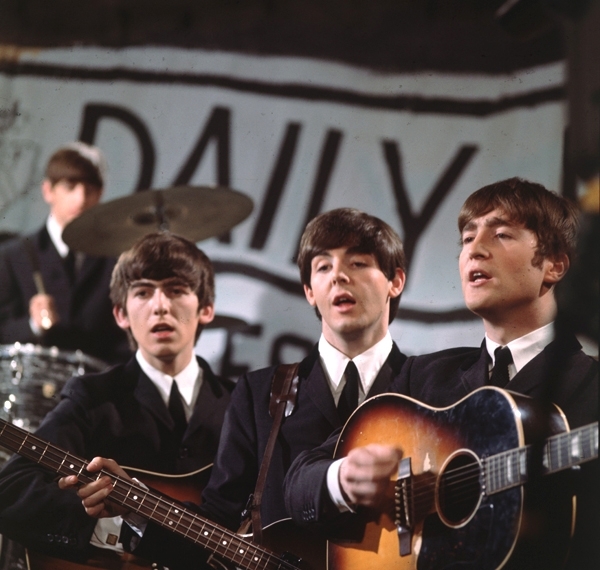 The Beatles first single, "Love Me Do," has entered the pubic domain in Europe, thanks to current copyright law in the European Union, Complete Music Update reports. A company called Digital Remasterings has taken advantage of the expired copyright by including "Love Me Do" on a compilation of early Beatles recordings. The classical reissue label Pristine Classical also released the song, this time as a remastered single, in protest against the trouble the extended copyright will cause in its work reissuing old symphonic recordings.